1. 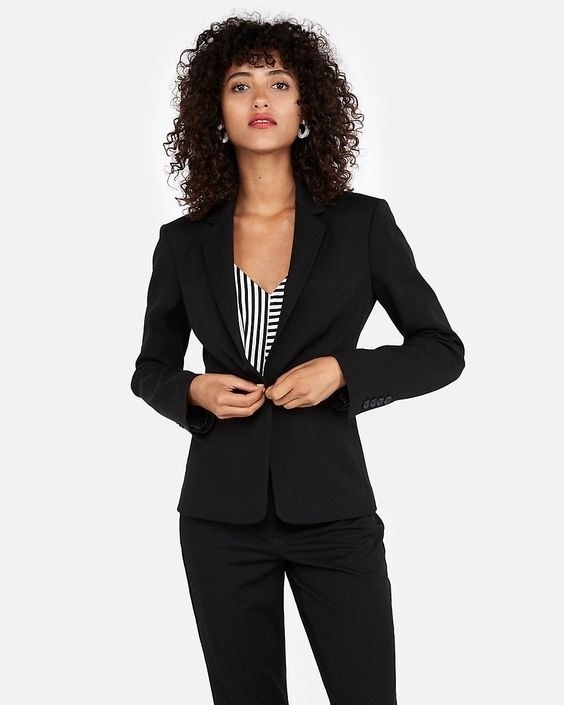 30% off work styles at Express. 2. 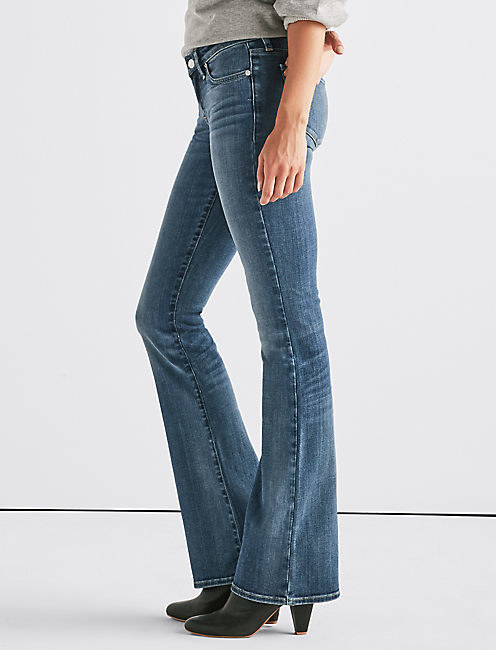 Buy one pair of jeans or joggers, get a second pair for 50% off at American Eagle. 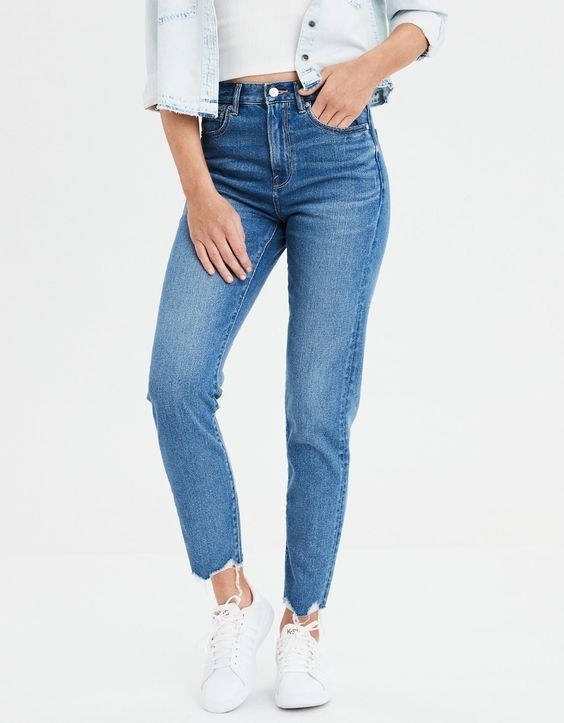 Get the mom jean here and the joggers here. 3. 61% off a 30-piece BuzzFeed Tasty non-stick cookware and Google Home Mini set at Walmart. 4. 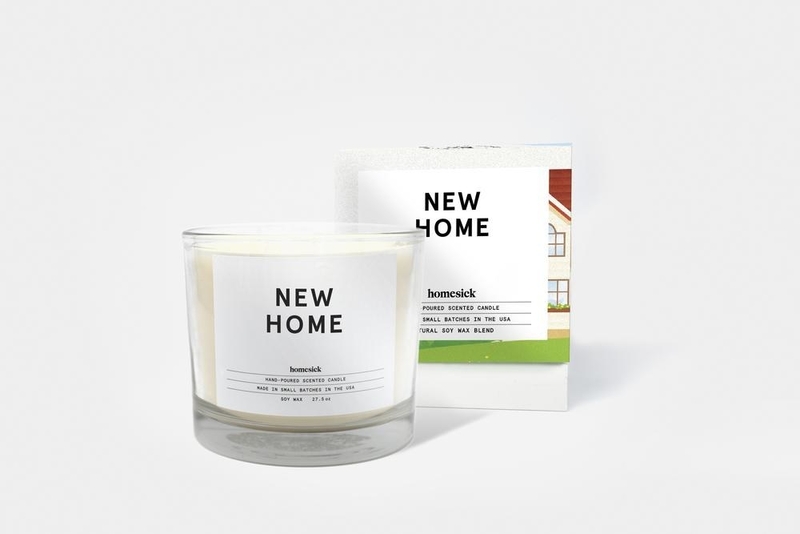 30% off sale items at Homesick Candles. Enter promo code 'wintersale' at checkout. 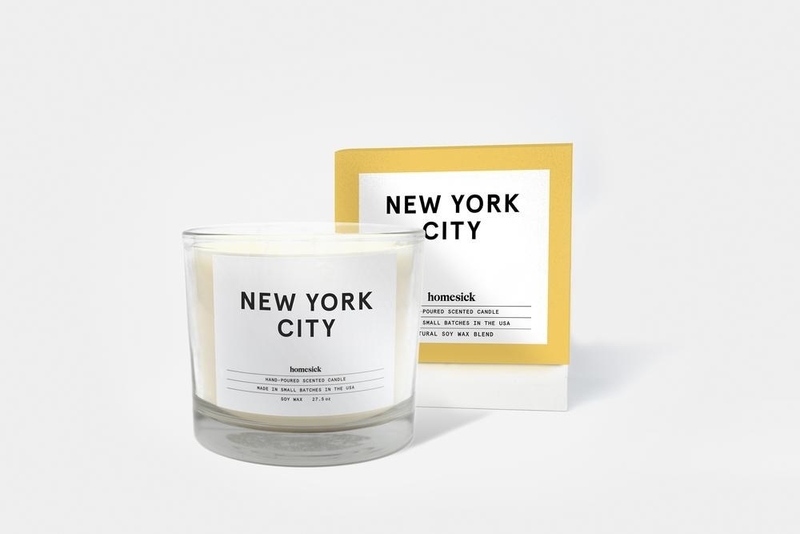 Get the New York City candle here and the New Home candle here. 5. 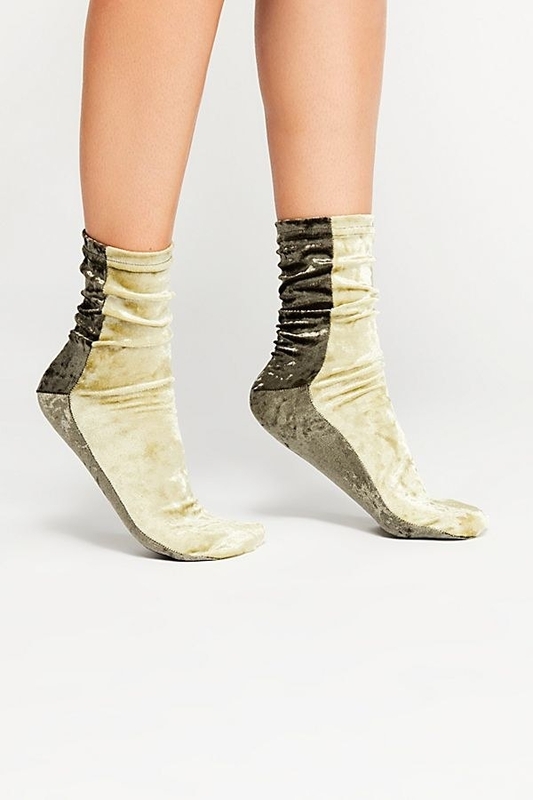 Get five pairs of socks for $30 at Free People. 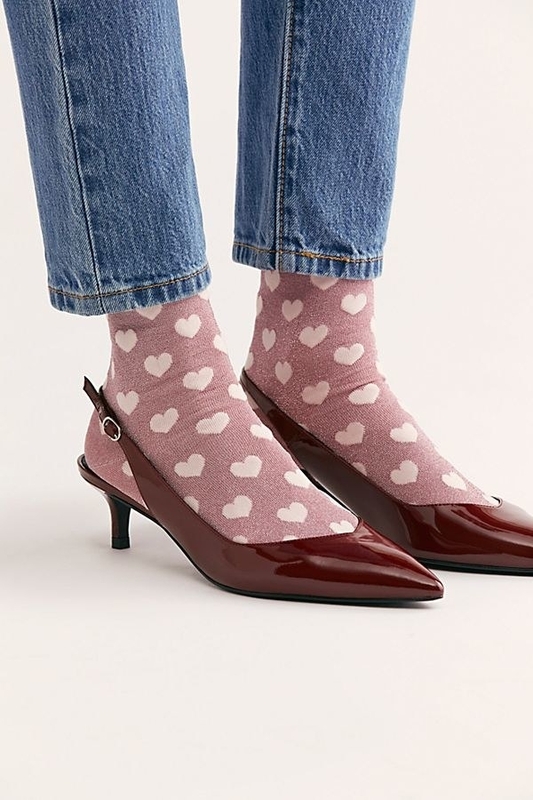 Get the heart-patterned socks here and the velvet socks here. 6. 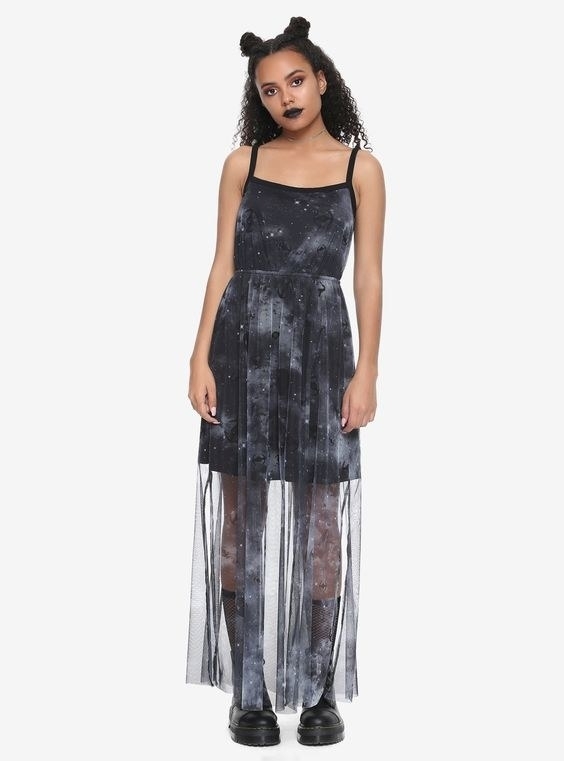 Up to 50% off dresses at Hot Topic. Use the promo code HT20 at checkout. Get the maxi dress here and the wrap dress here. 7. 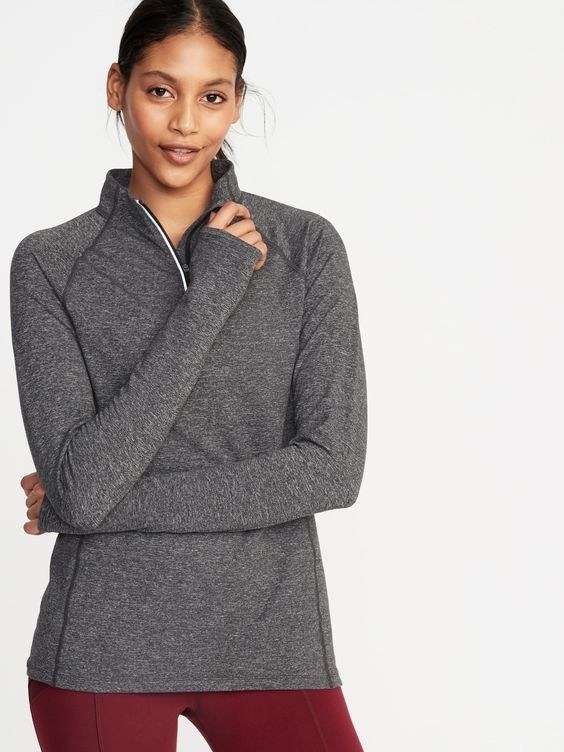 Up to 75% off clearance items at Old Navy. Get the floral dress here and the quarter-zip pullover here. 8. 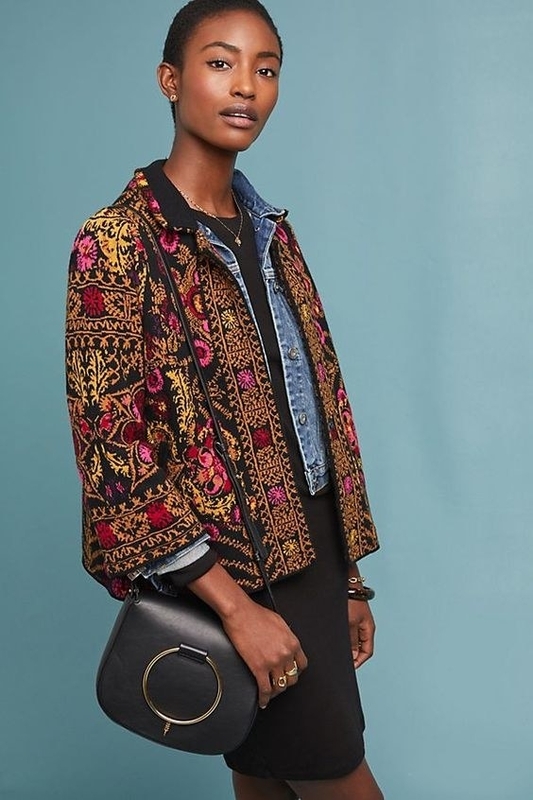 Take an extra 40% off sale items at Anthropologie. 9. 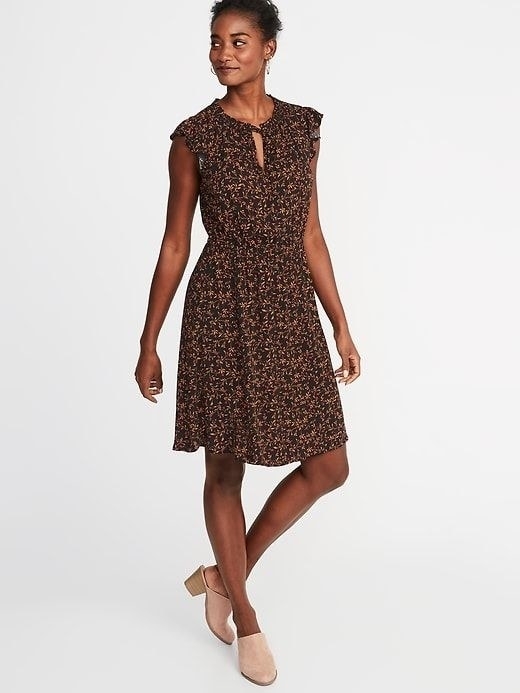 Up to 50% off your purchase at Loft. Enter promo code WANT at checkout. 10. 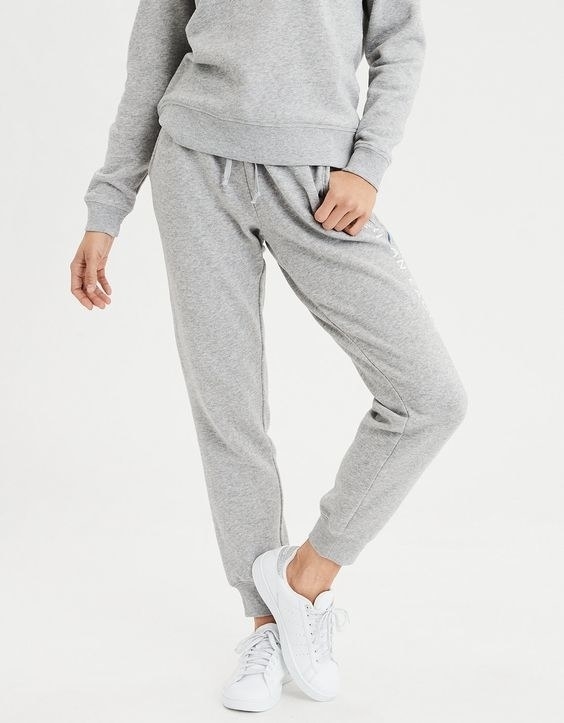 40% off sportswear at Victoria's Secret. 11. Select bras start at $10 at Pink's semi-annual sale. Get the push-up bra here and the lightly lined bra here. 12. 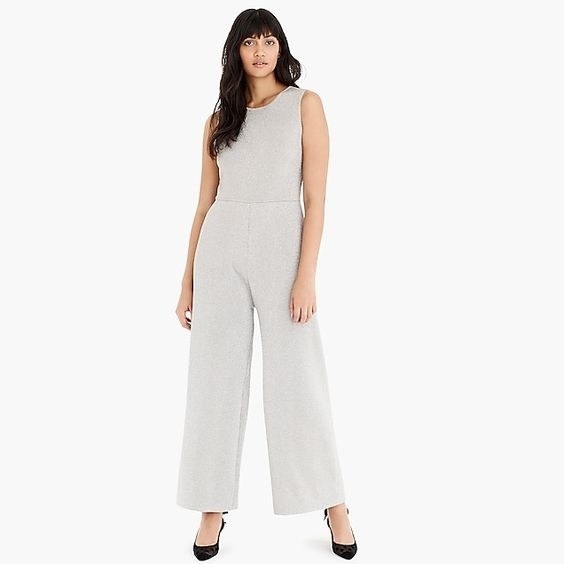 Up to 60% off the Diane von Furstenberg collection at Nordstrom Rack. 13. 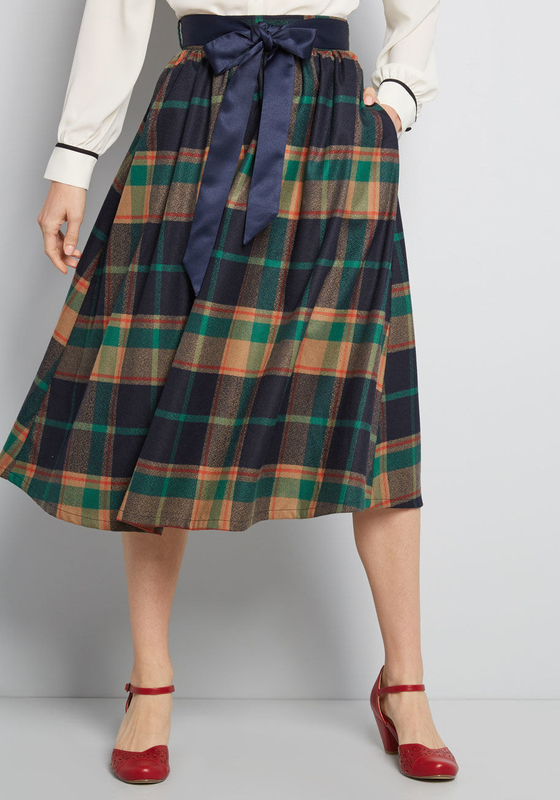 Take an extra 40% off sale items at ModCloth. 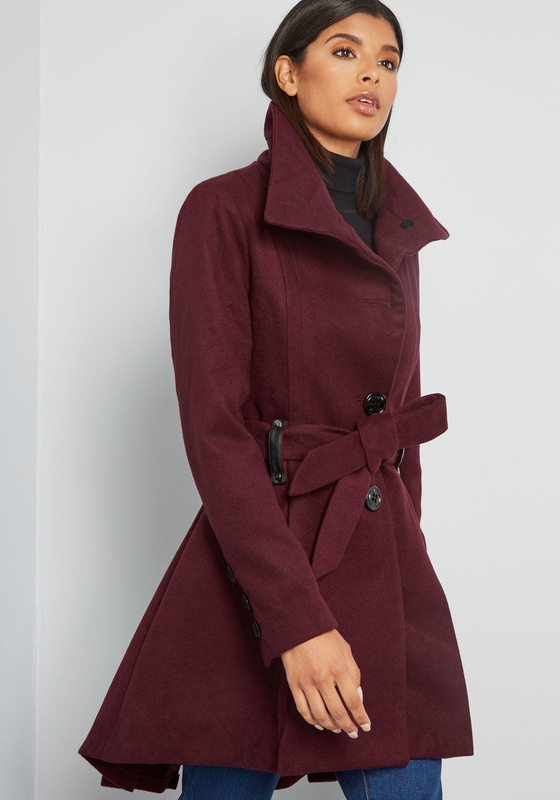 Get the coat here and the skirt here. 14. Select jeans start at $29.99 at Lucky Brand's semi-annual denim sale. 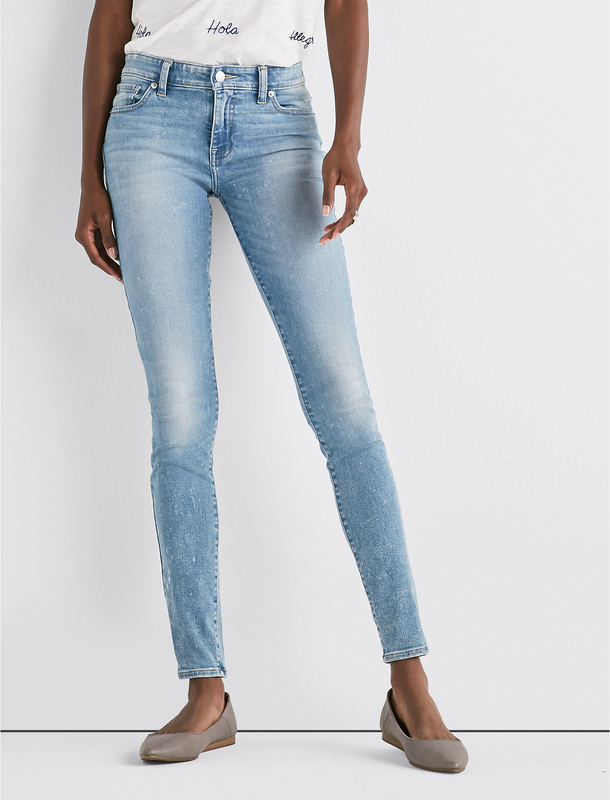 Get the mid-rise skinny jeans here and the bootcut jeans here. 15. 40% off an Echo Dot at Amazon. 16. 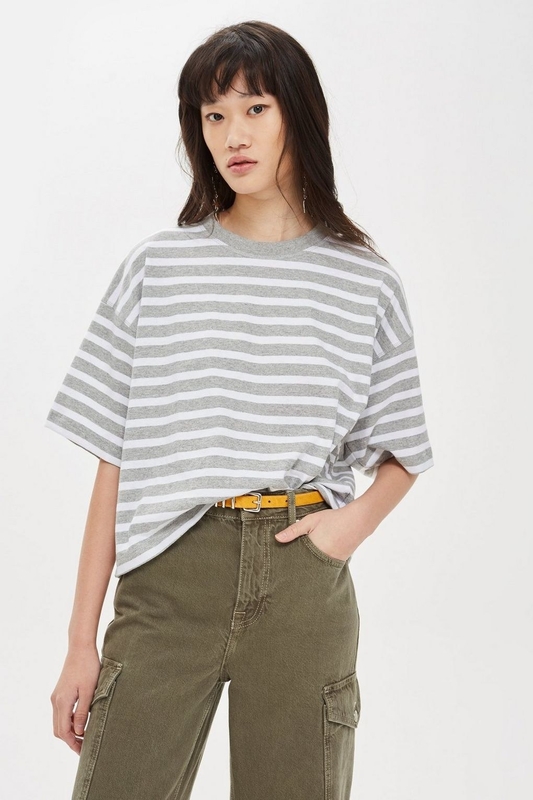 Up to 70% off sale items at Topshop. 17. 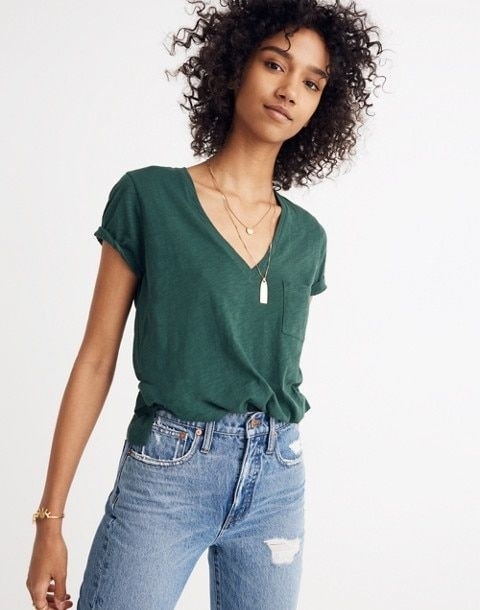 Up to 50% off select tops, plus an additional 20% off sale items at Madewell. Enter promo code REALDEAL at checkout. 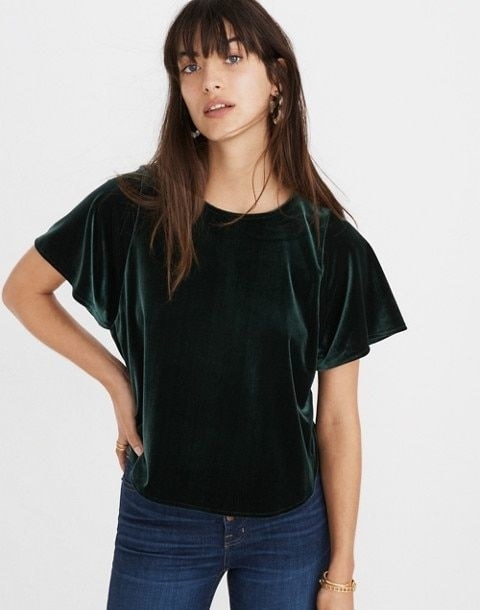 Get the cotton v-neck tee here and the velvet top here. 18. 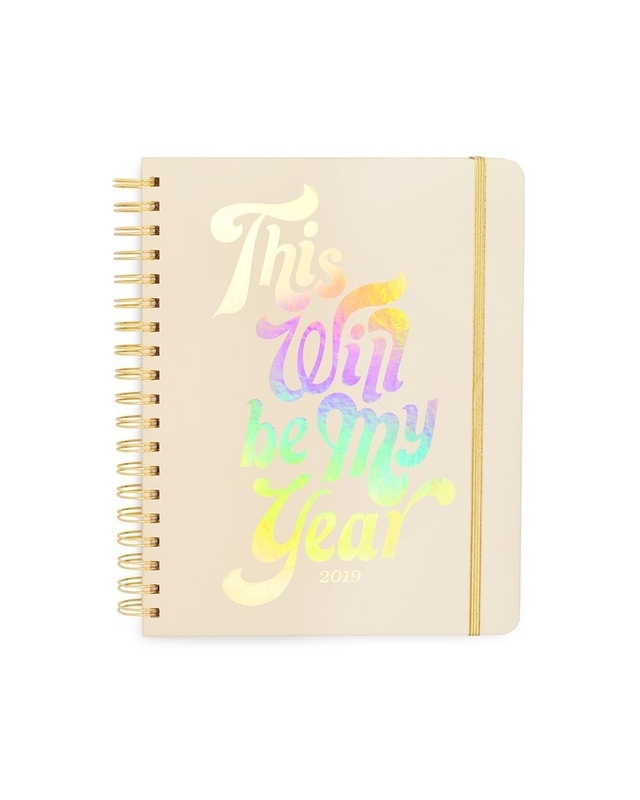 25% off 12-month planners and calendars at Bando. Get the 12-month planner here and the calendar here. 19. 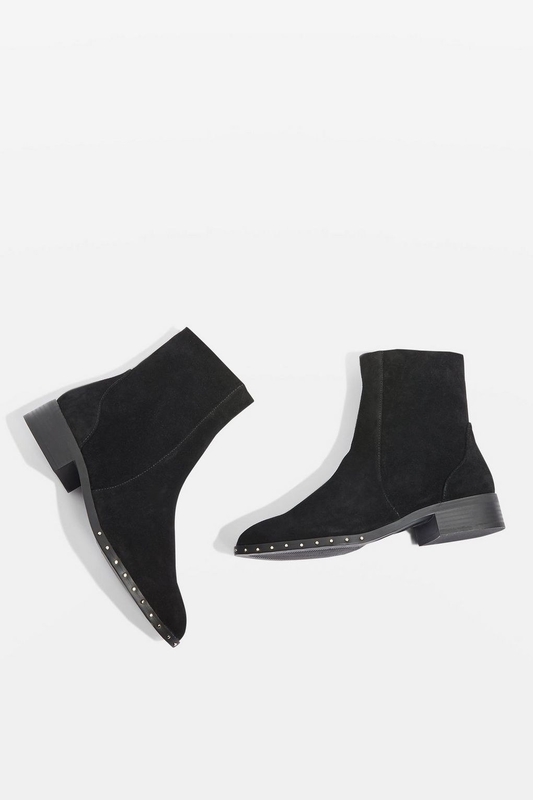 Up to 70% off select styles at H&M. 20. 56% off a KitchenAid juicer at Jet. 21. 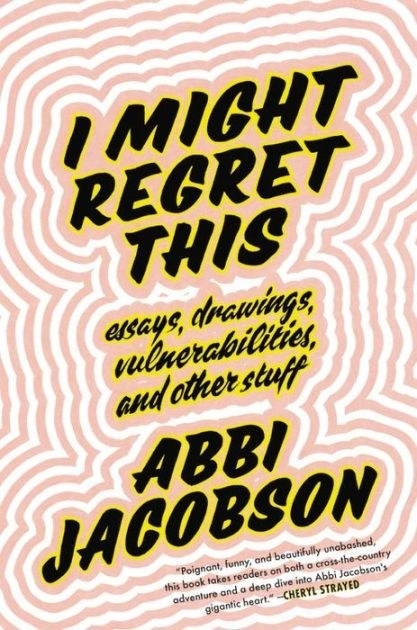 50% off select books at Barnes and Noble. 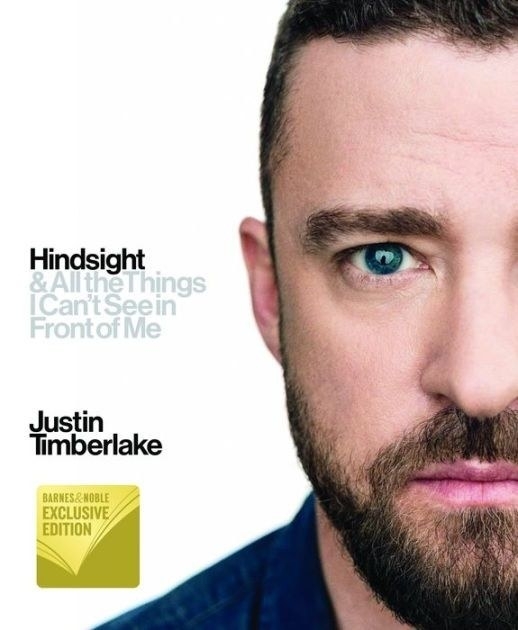 Get Justin Timberlake's book here and Abbi Jacobson's book here. 22. 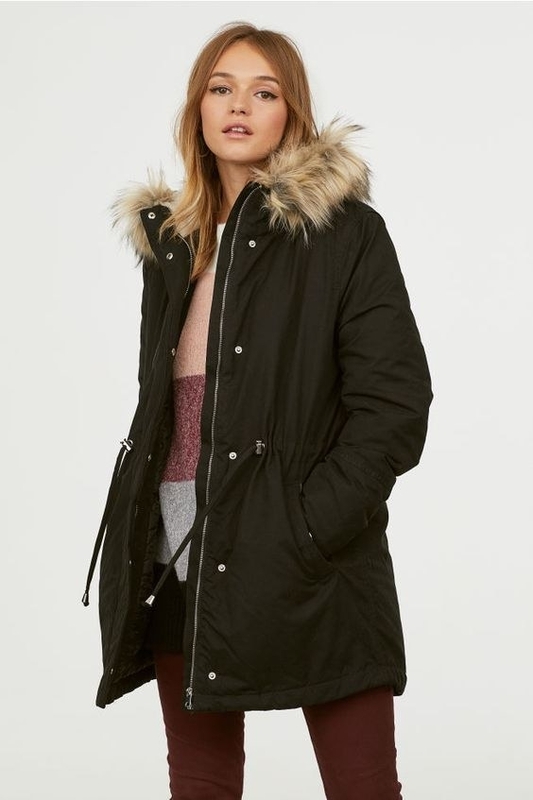 Up to 70% off final reductions at Asos. 23. 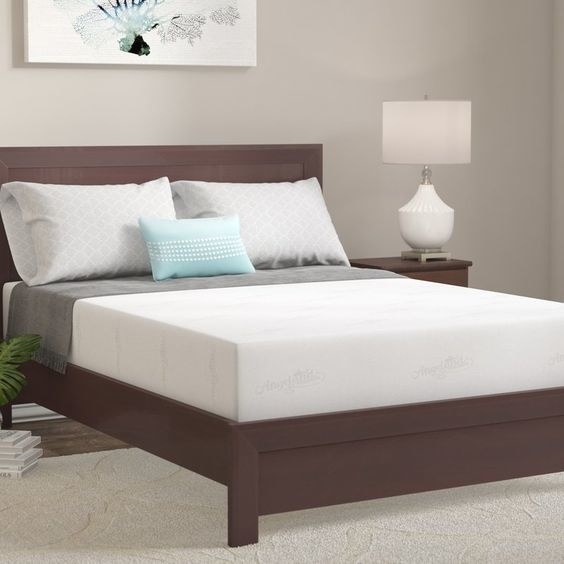 Up to 70% off at Wayfair's semi-annual bed and bath sale. 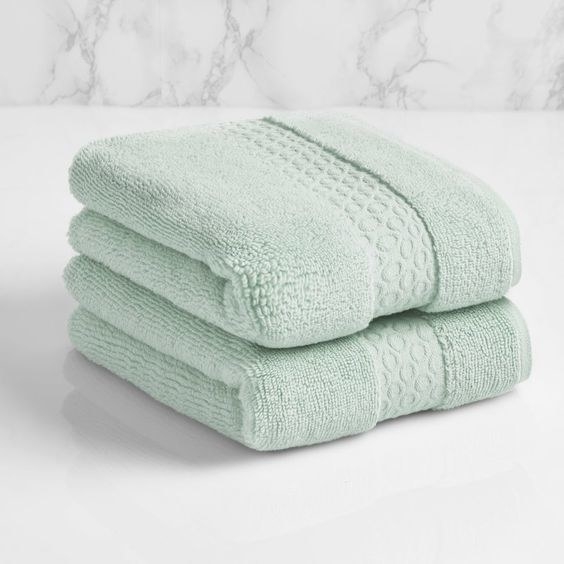 Get the mattress here and the 100% cotton hand towel here. 24. 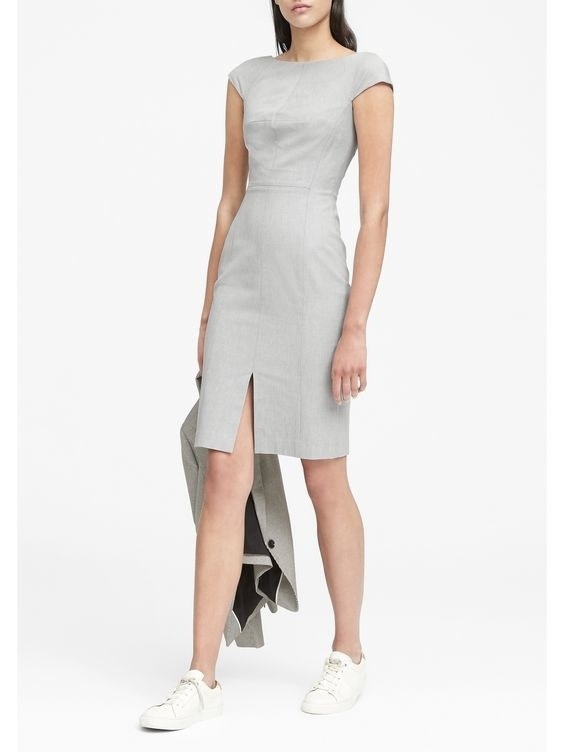 40% off regular-priced items, and an extra 50% off sale styles at Banana Republic. 25. 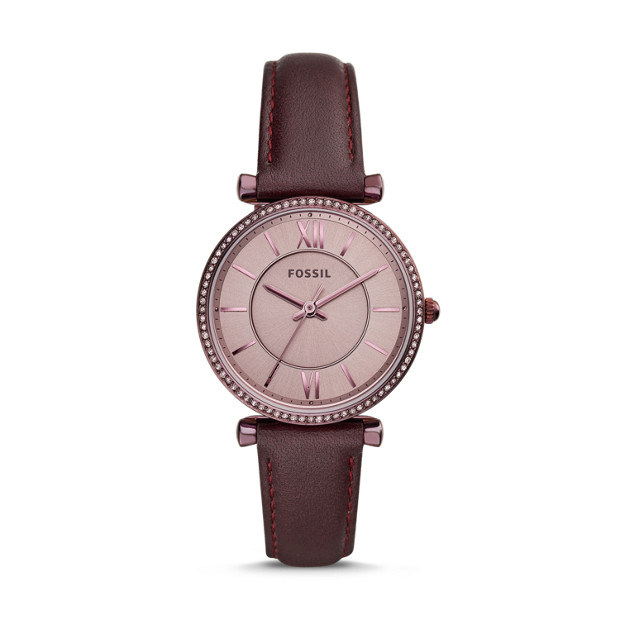 Up to 50% off at Fossil's semi-annual sale. Get the wallet here and the watch here. 26. 36% off sheets from BuzzFeed's Goodful collection, exclusively at Macy's. 27. 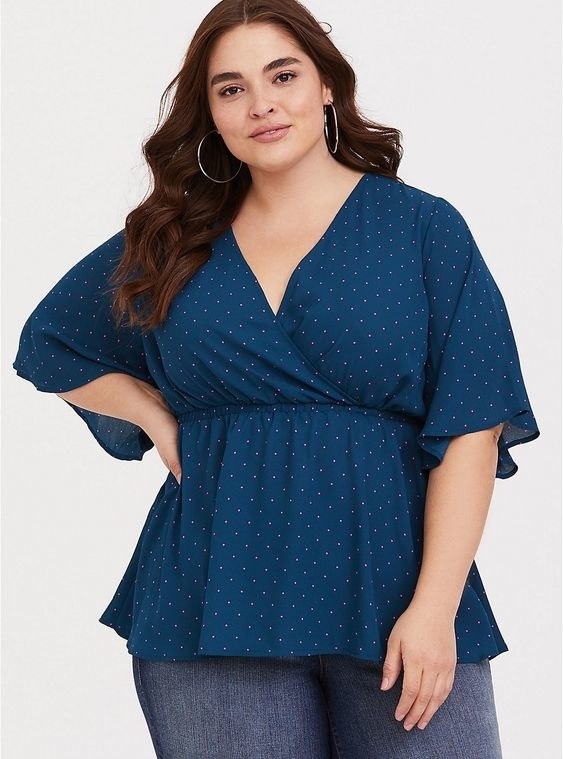 Take an extra 50% off clearance items, plus 30% off regular-priced items at Torrid. Enter promo code FRESHSTART at checkout. 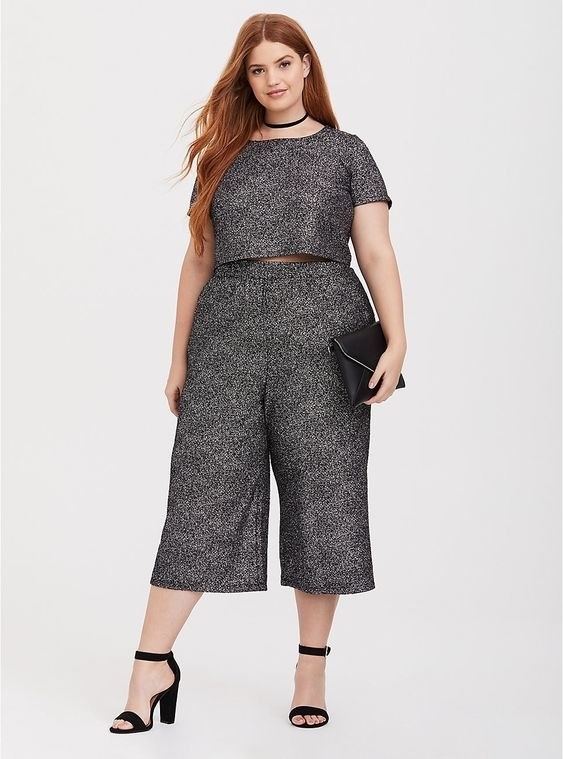 Get the shirt here and the culotte set here. 28. 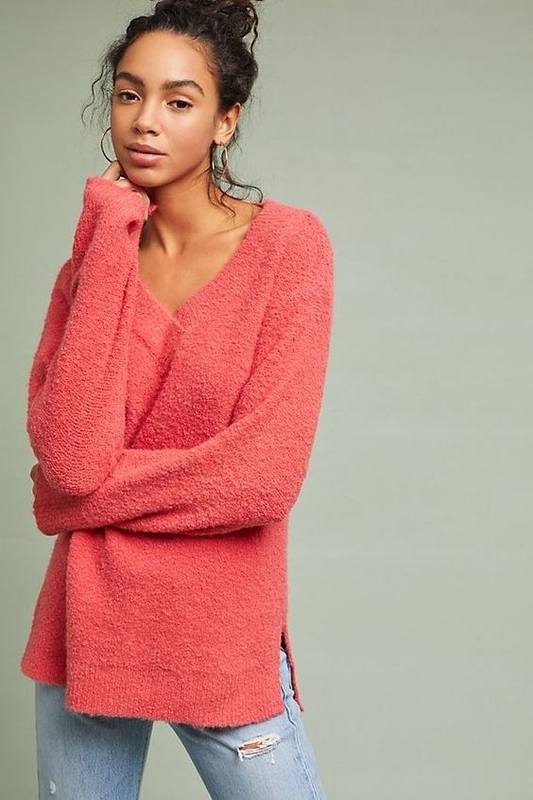 60-70% off clearance items at Aerie. 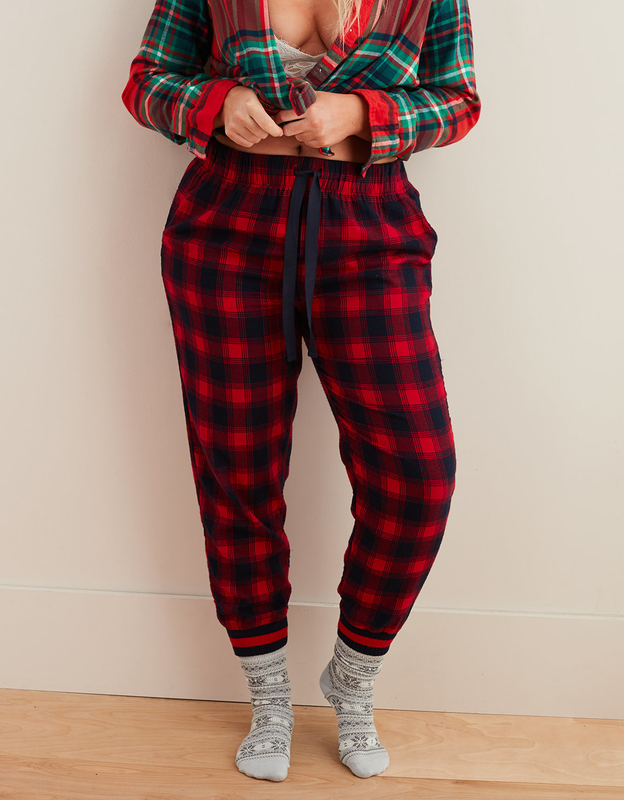 Get the sweater here and the pajama joggers here. 29. 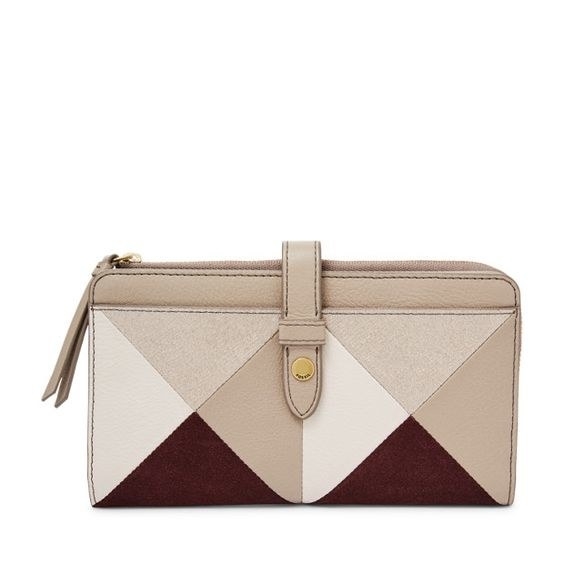 Extra 50% off sales styles at J. Crew. 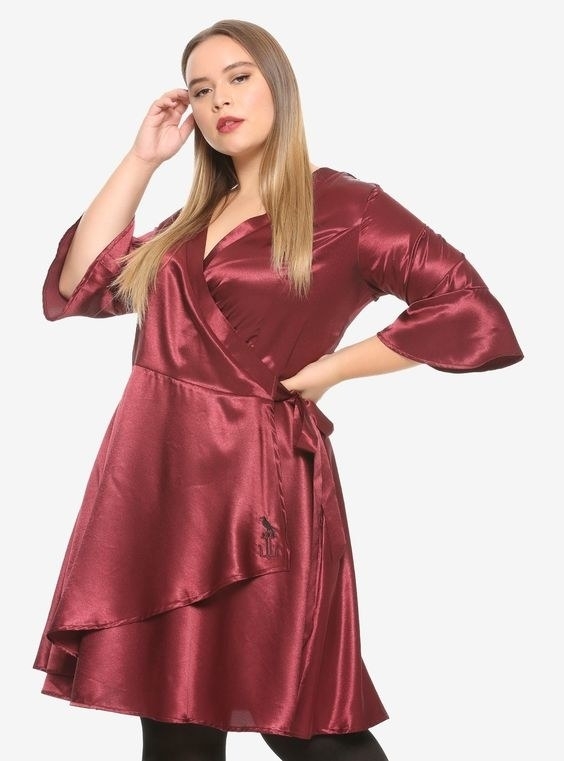 Get the velvet wrap shirt here and jumpsuit here. 30. 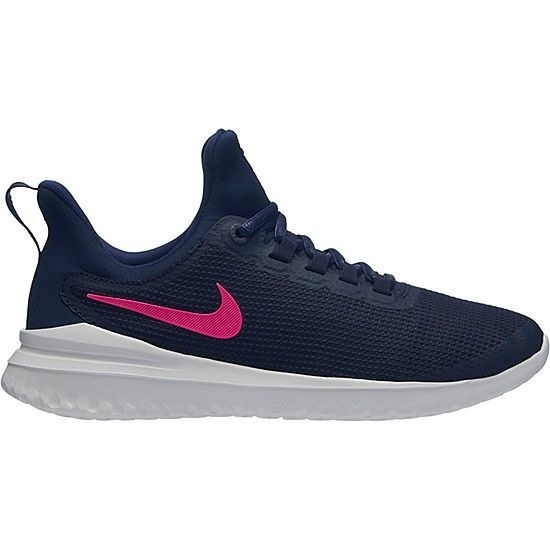 Buy one pair of athletic shoes, get a second pair for 50% off at JC Penny. 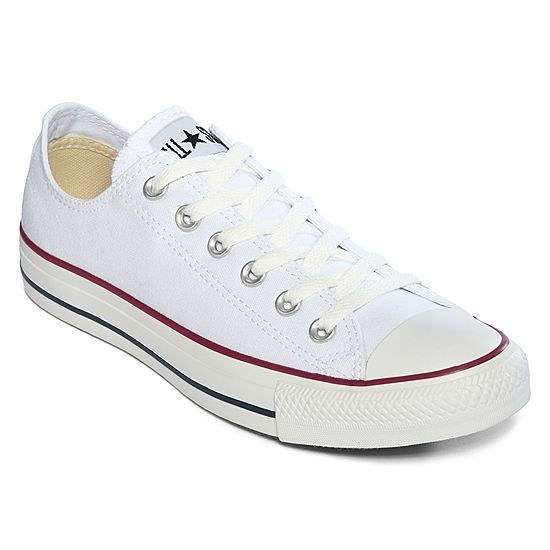 Get the pair of Converse here and the pair of Nike sneakers here.